Offering you a complete choice of products which include milling machine, oil hydraulic trainer and pneumatic trainer. We are offering Milling Machine to our clients. 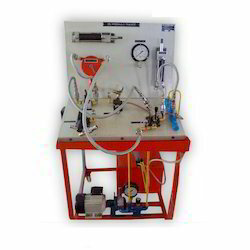 We are offering Oil Hydraulic Trainer to our clients. 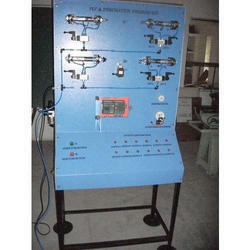 System Dimensions 2.5 Ft. (L) x 2 Ft. (W) x 2.5 Ft.
We are offering Pneumatic Trainer to our clients. 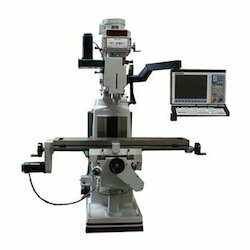 Looking for Mechanical Lab Instruments ?